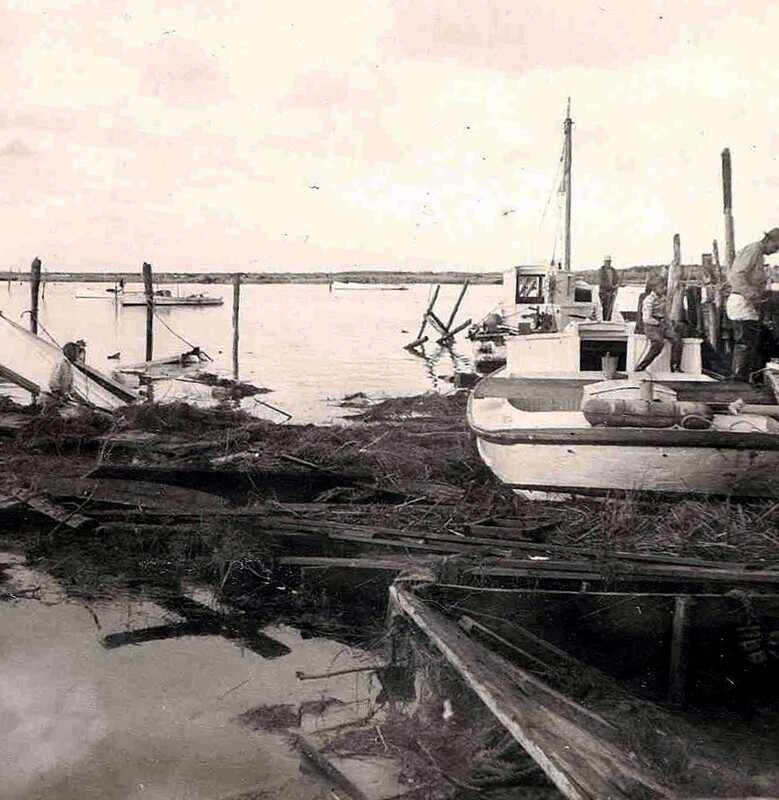 One of the more important permanent exhibits instrumental in interpreting the Eastern Shore waterman's history highlights the 1904 log canoe Annie C. The Annie C. has been a part of the Society's collection since 1995. This oyster boat, built by hand using an adze in 1904 from five pine logs cut down in Sanford, Virginia traversed the Chesapeake Bay until the 1960's as a working clam and oyster boat. 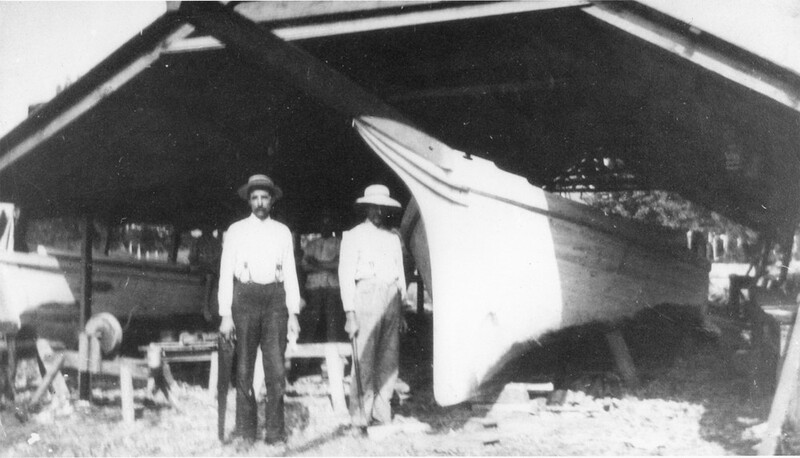 The process of building the boat and her working history are well documented in photographs and oral history accounts. 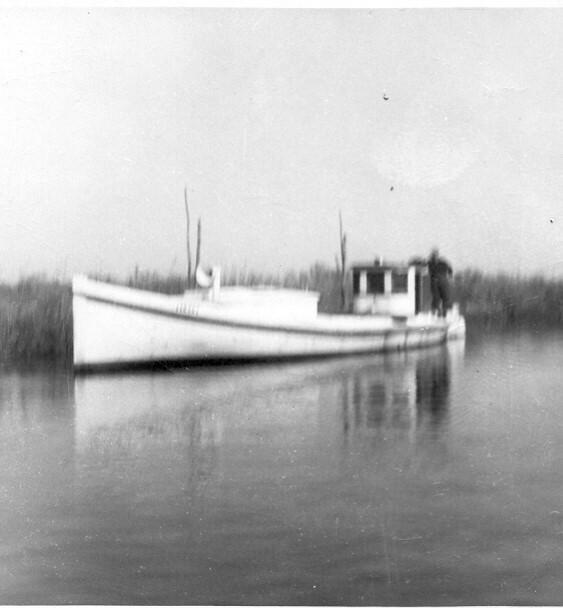 She had been abandoned in a marsh on Saxis Island until a devoted maritime historian found her, pulled her out, and donated her to the Historical Society. Since then, the Annie C. and her beautiful architecture has been under continued restoration for interpretive purposes at Ker Place. 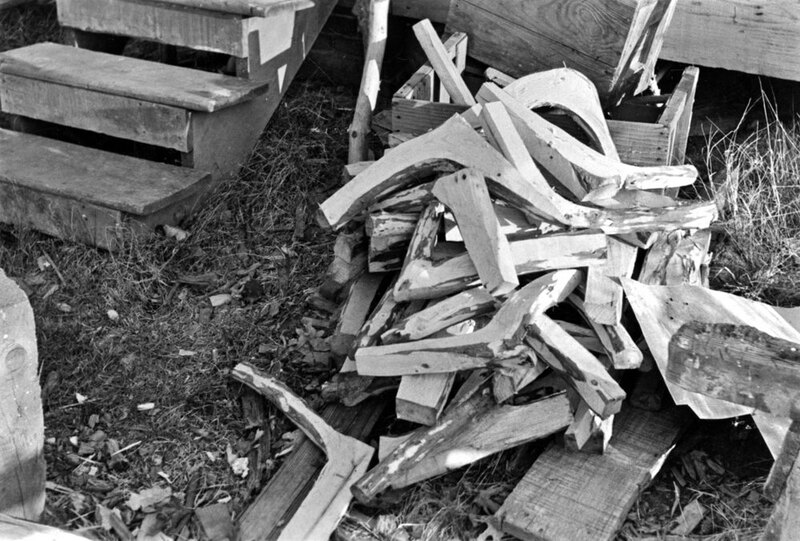 How do you make a log canoe? 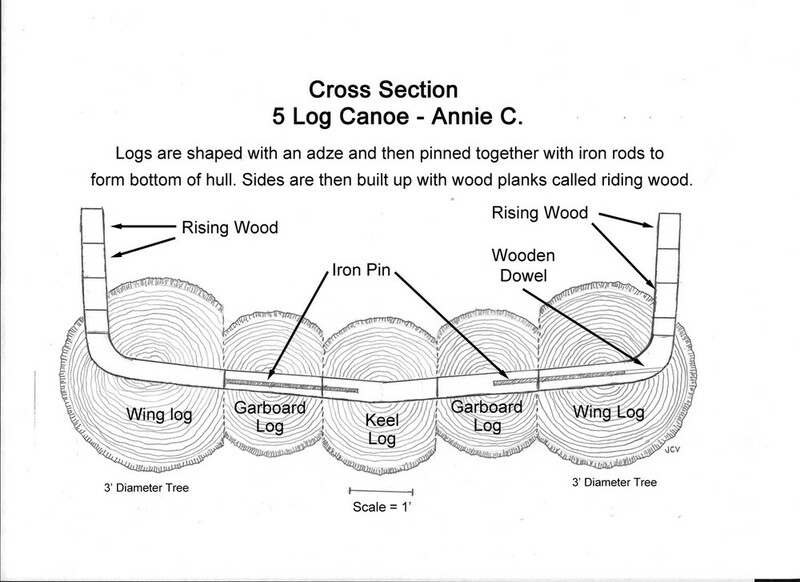 The Annie C. is a log canoe that was built in Sanford VA by Horace Bundick for James Covington “Cub” Corbin. It was named after Cub’s mother, Annie Corbin. The boat is 45' long from stem to stern, has a 9 ½ ft. beam, and a mast of about 47’ tall.